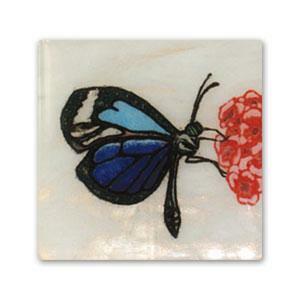 Easily add intricate designs to glass! 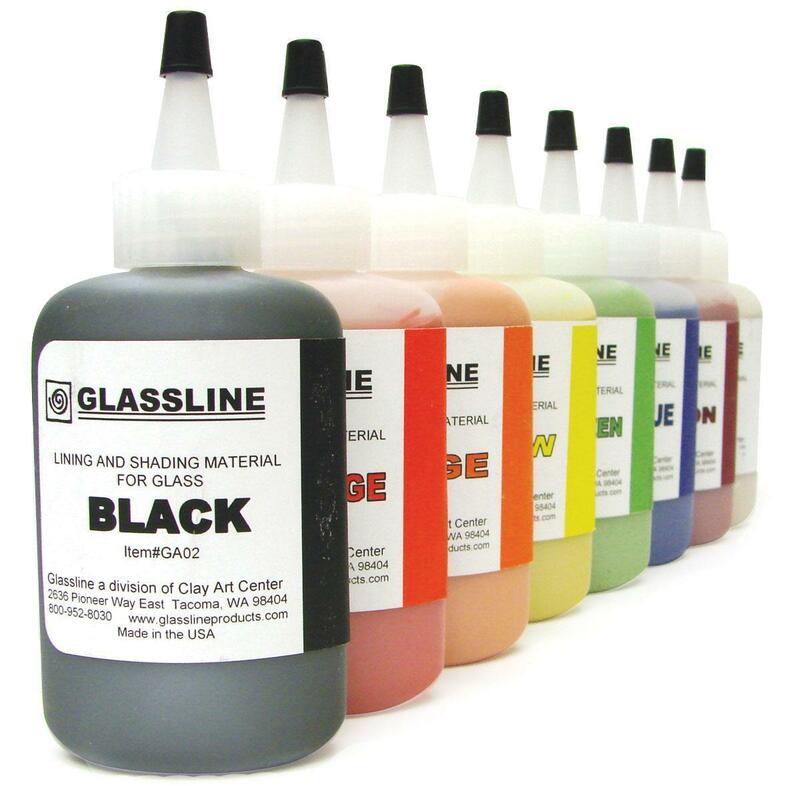 Glassline pens are a lining and shading material for glass. They are easy to use and can be applied between multiple layers of glass or on the top surface for a complex dimensional look. 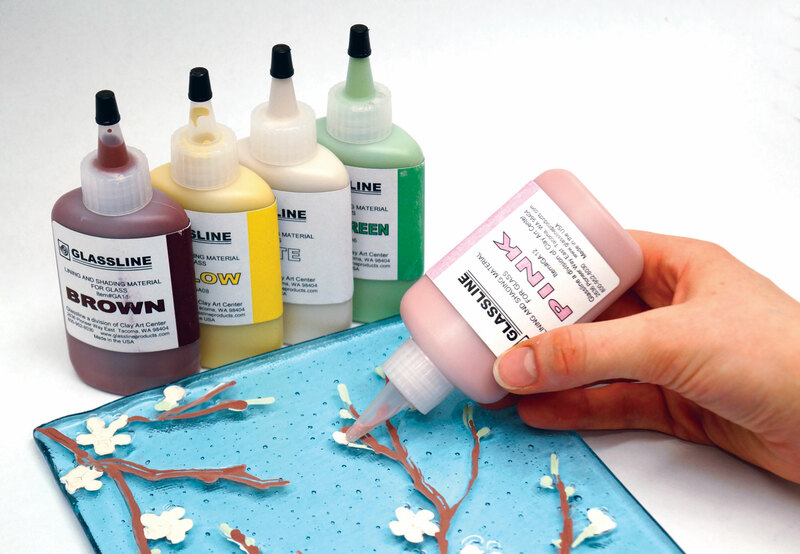 Glassline pens can also be sprayed to achieve subtle shading variations. Glassline is compatible with both COE 90 and System 96 glass. Glassline pens are lead free and food safe. Kit contains 14 colors, each 2 oz., plus a tip set (3 tip sizes: bold, medium & fine). Glassline Tip: For best results "tack fuse" individual sheets of glass before stacking your full fuse. Best fired to 1500 F., but may be fired lower or higher depending upon your desired results. For more tips and instructions, click "View User Manual". Glassline Pens should be stored with the caps firmly in place, and are best stored at room temperature. Pens that have been frozen or have been exposed to high temperatures may require extra mixing to ensure proper consistency. 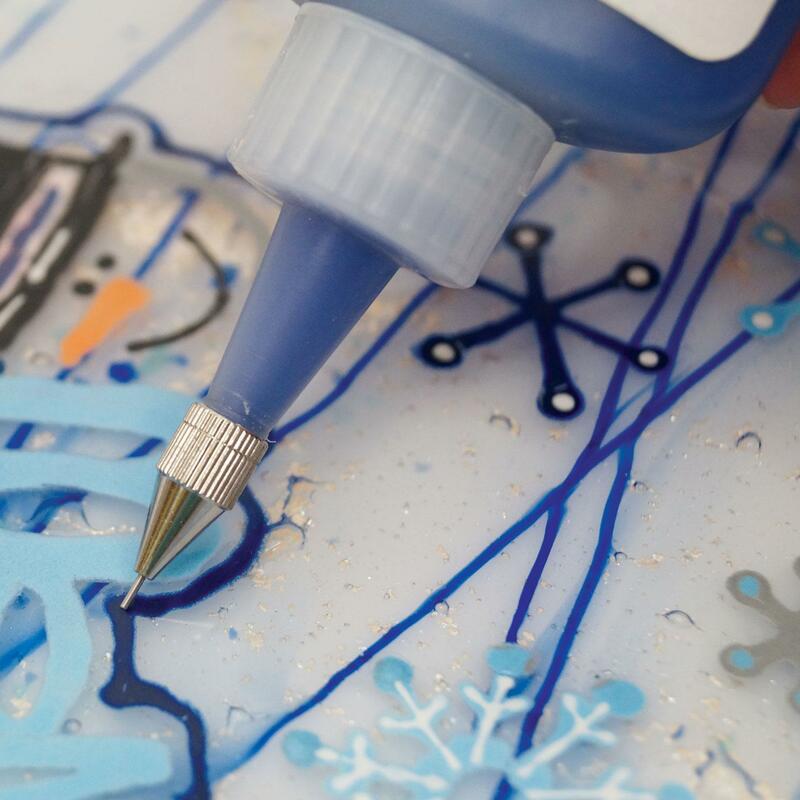 Delphi Tip: For thinner lines pour a few drops in a bottle with a smaller tip. Butterfly project shown in additional images created by Artist Jaime Dobson with Glassline Pens, using multiple layers of glass. 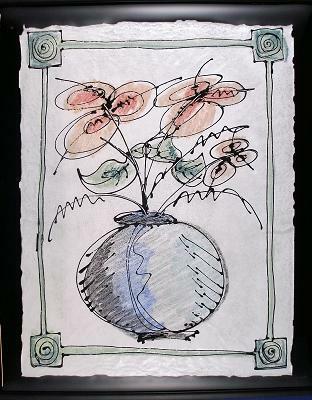 Vase project created by Kim Lyle. 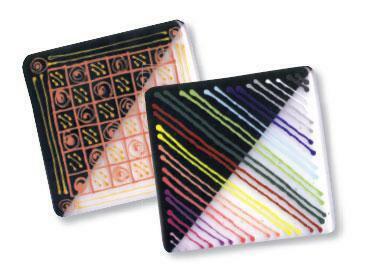 Glassline chalks and pens on fusible paper, fused in glass. 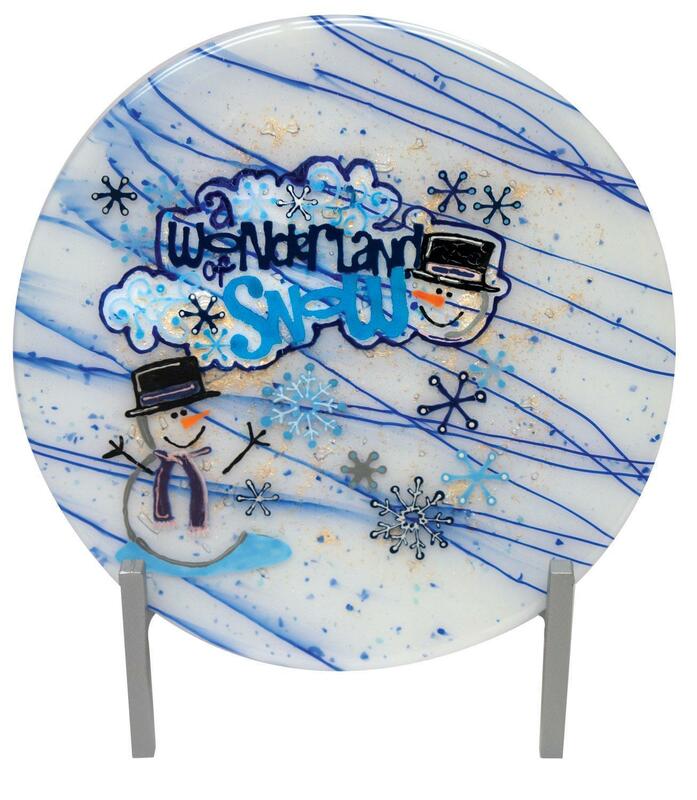 Holiday plate created by Artist Steena Gaut. Winter project created by artist Lexan Cranfill. ZYP Boron Nitride Mold Release - 13 Oz. 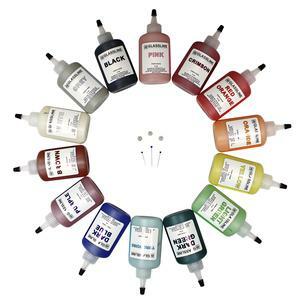 Liquid Stringer Medium - 8 Oz. Pros : It's a pretty good color selection, and they work okay when sponged on to make a subtle background texture/color. Cons : The consistency of the paints greatly varies from container to container...make sure you shake really well. They are difficult to use with the tips. They often look "powdery" when fired between 2 layers, and even look powdery when fired on top most of the time (even at full fuse temps.) It's difficult to paint them onto the glass because of the consistency; if you try to paint in layers, you will inevitably crack/scrape off the layer below trying to apply another one. Other Thoughts : These don't vitrify and get glossy like you'd expect them to...they always just kind of look like dried paint. Pros : I used to these pens to draw intricate designs on my fused and slumped glass jewelry. Very precise!!! Giving an incredible handmade gift can be easy, and doesnt have to take much time from your busy holiday schedule. 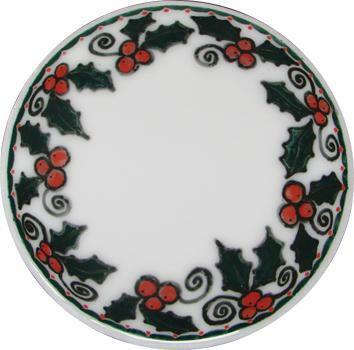 This season, design a keepsake plate and take advantage of the firing time to whip up some cookies in the kitchen for a special gift that will last beyond the last scrumptious bite. 5 tips for creating quick plates 1. Apply wash to your mold before getting started on your fused design. This will allow plenty of time for multiple coats to dry before it is time to slump. 2. 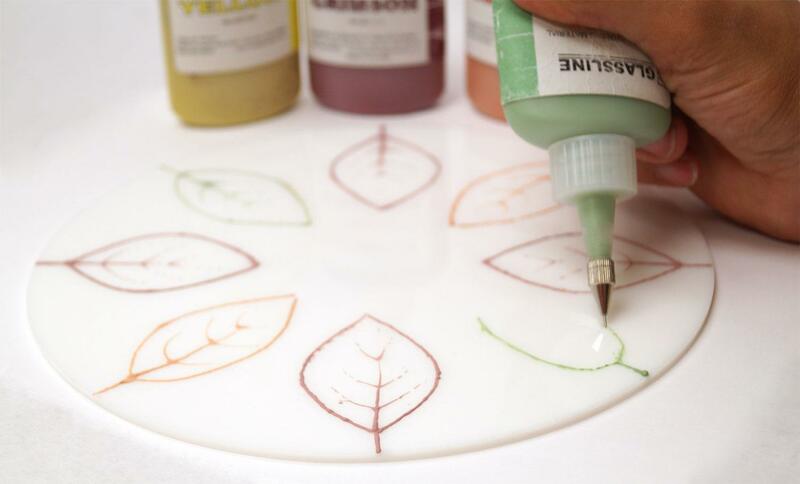 Using two pre-cut circles (available in 90 COE or 96 COE) as the base of your plate makes it the right thickness for a full fuse, so you can focus on adding details instead of cutting glass. 3. Fusible pre-cut shapes (available in 90 COE or 96 COE) and millefiori (available in 90 COE or 96 COE) make creating fast.